Have fun while teaching the parts of speech! 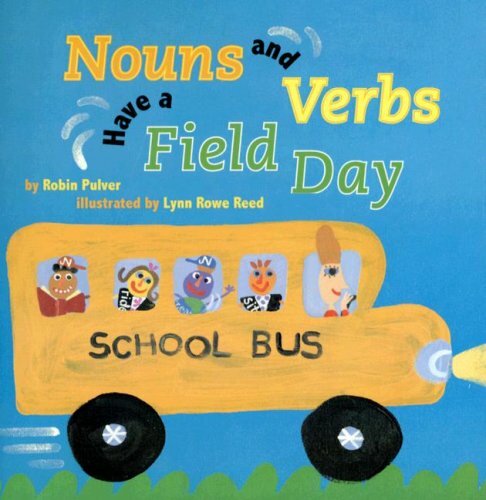 Use these picture books to give words like “noun” and “verb” meaning and a visual reminder. I love learning through literature! From history to character, books are a way to give a visual to an otherwise abstract idea. Bring the parts of speech to life with these bright and colorful picture books! 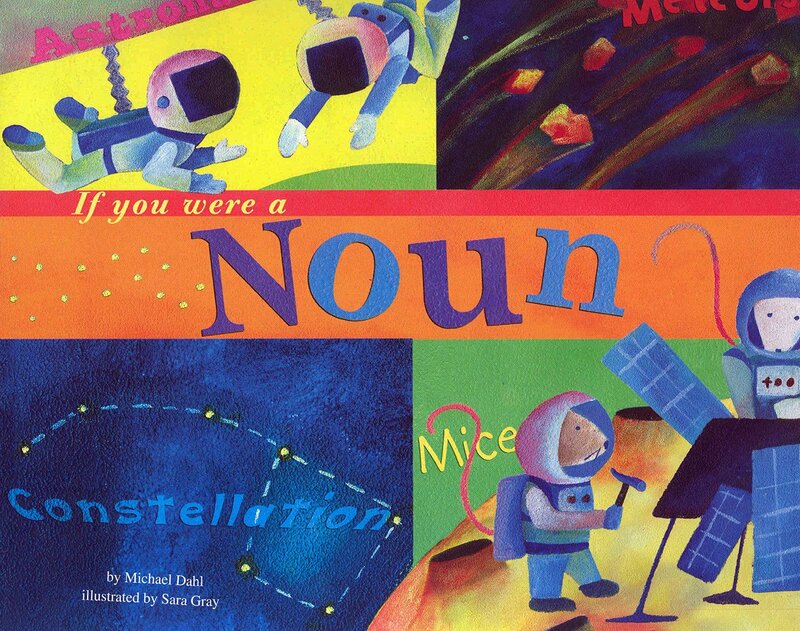 If you were a noun, you could be an astronaut! Discover all of the different possibilities you could be if you were a noun! 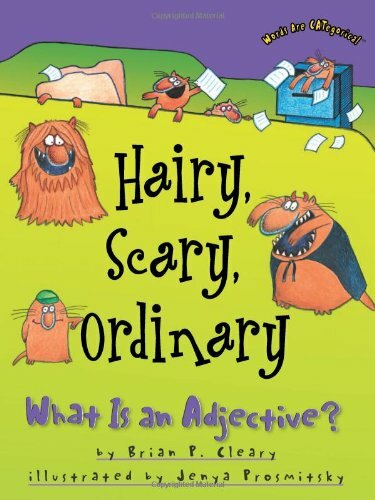 This fun picture book includes regular nouns and proper nouns. This series also includes the other parts of speech, with a similar theme and style! Nouns can be more than singular and plural! 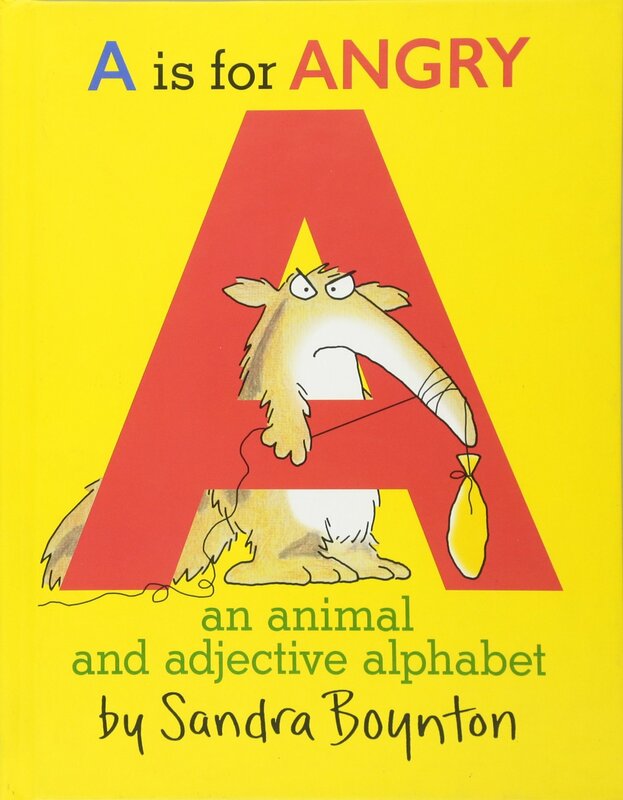 Discover collective nouns in this picture book. Uh oh – nouns and verbs are loose! It’s Field Day for Mr. Wright’s class, and the nouns and verbs want to get in on the fun. Louis always has trouble focusing! He acts like a verb! This book is fun for those moments when the kids can’t sit still! This book comes with a musical CD, to help you learn about pronouns through song! It helps make it easier to memorize the parts of speech. 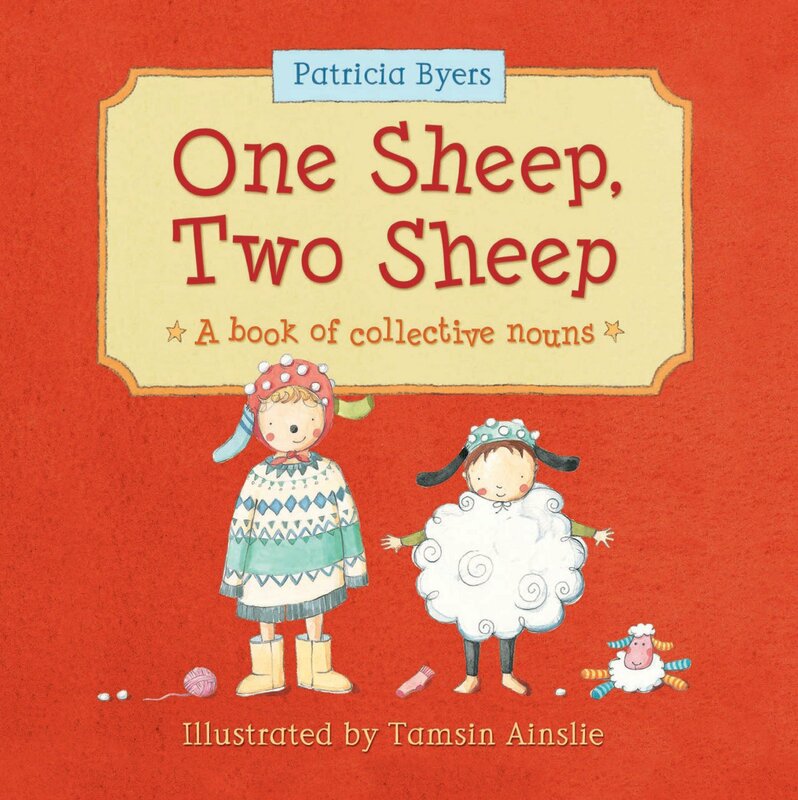 In this charming book with sweet illustrations, learn about collective nouns. Adjectives are used to describe things! Learn about their power in this fun and descriptive book! I and You and Don’t Forget Who: What is a pronoun? Under, Over by the Clover: What is a preposition? Cool! Whoa! Ah and oh! : What is an interjection? Love your uses of these books. What age groups would you suggest these books for? I’d recommend these for grades K-3! I love this list! Thank you for sharing your research!